Kingston University is advising students to do their homework in order to make the most of calls to Clearing hotlines. With A-Level and BTEC results just a week away, Kingston University is urging students to have a plan to hand if their grades turn out to be not quite what they expected. Figures released by the Universities and Colleges Admissions Service (UCAS) show that just under 60,000 students in the United Kingdom found university places through Clearing last year. Director of Admissions Dr Andy Homer, who oversees Kingston University's annual Clearing and confirmation operation, said students who had done some scenario planning would be in a much stronger position to take advantage of the opportunities available in Clearing this year. "If on 16 August potential students find they have narrowly missed or even secured higher grades than they had hoped for, or perhaps have just changed their minds about what they want to study, there will still be plenty of interesting options available for them to consider," Dr Homer said. 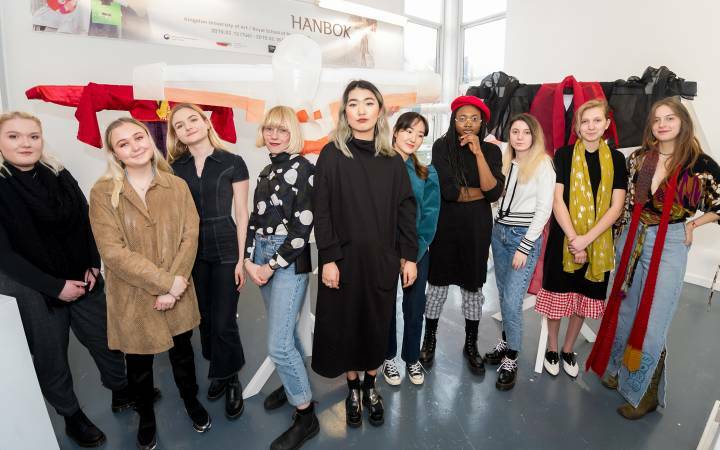 "They'll be competing with thousands of other people also looking to secure their dream degree course places, though, so doing some research now could definitely put them ahead of the game." Being organised before A-level results day would also alleviate some of the anxiety and pressure students might feel when they received their exam grades, Dr Homer said. "We know that decisions made when stressed and in a hurry can sometimes result in poor choices," he said. "So, to give themselves the best possible chance, they should decide now what action they will take depending on what they find when they open their results." It was important for students to focus on individual courses and how they were taught, as well as looking at overall institutions, Dr Homer added. "Most people perform better when they are studying something in which they have a genuine interest and can see helping to boost their career," he said. As well as considering the degree subjects they would enjoy, Dr Homer said students should turn their thoughts to life after university. "Most critically, they might want to reflect on how likely they are to secure that great job when they graduate," he said. "At Kingston University, for example, the latest Government figures show that with more than 95 per cent of our alumni in employment or further study six months after graduating, we are among the top 50 institutions in the country for job prospects." Identifying and saving hotline telephone numbers for favourite universities would be important too, Dr Homer said. "Scrambling about on A-level results day will only add to the pressure and it's important to get through to universities speedily because places on popular courses are snapped up very fast," he warned. 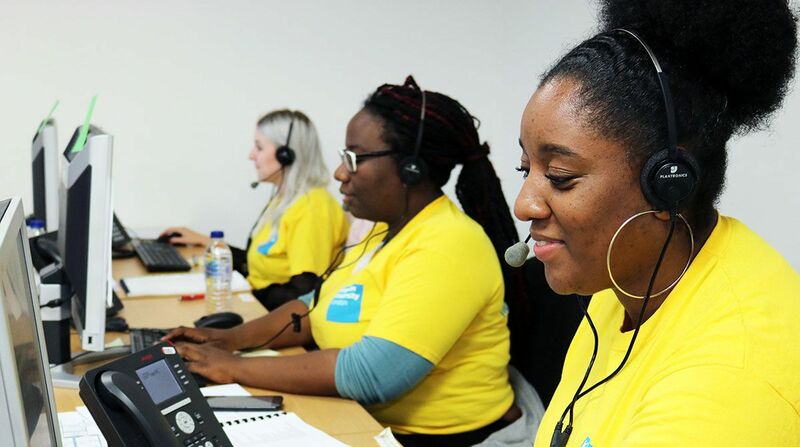 "Last year our Clearing hotline operators took more than 4,000 calls on results day, so be poised to spring in to action early." 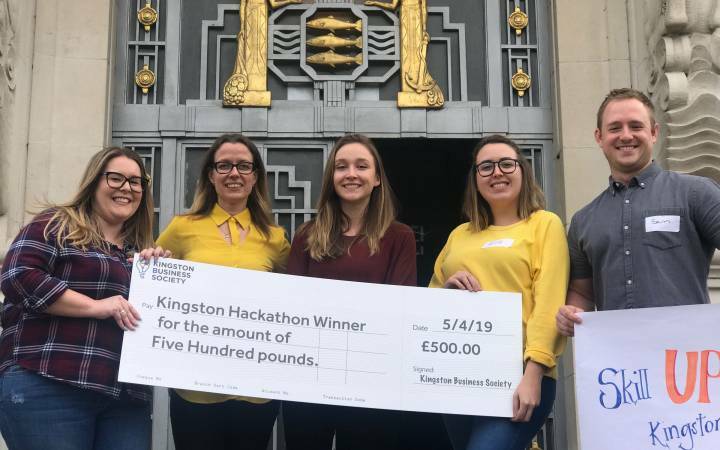 To make the process as smooth as possible, a dedicated team of more than 200 hotline staff would be on hand at Kingston University to guide anxious applicants through the Clearing process, Dr Homer said. 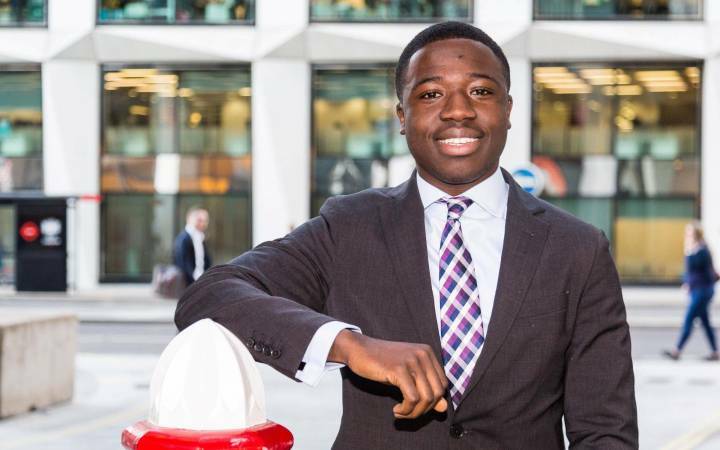 "Our operators are all handpicked, they understand how nerve racking results day can be and they're committed to ensuring callers are able to explore all the options available to them," he added. "To get the most out of the call, students need to have the right details to hand, such as their Clearing number and UCAS ID, along with full details of qualifications, including subjects, grades, dates obtained and exam boards." An added bonus for Kingston University Clearing applicants this year is the chance of an offer of accommodation. The University is guaranteeing a place in halls for any callers who accept a course place by 20 August. "Finding somewhere to live is often one of the most pressing concerns for students looking for a place in Clearing and we're doing everything we can to help take that stress away," Dr Homer said. "The University has a range of rooms available in halls of residence at varying prices and all halls are on or close to our campuses." On results day Admissions Tutor Dr Gillian Christie will be taking calls from applicants interested in studying pharmaceutical science, pharmacology, chemistry or pharmacy. Students were often apprehensive when looking at the vast array of Clearing options available, she said. "They should try to keep a clear head and not rush in to any decisions. 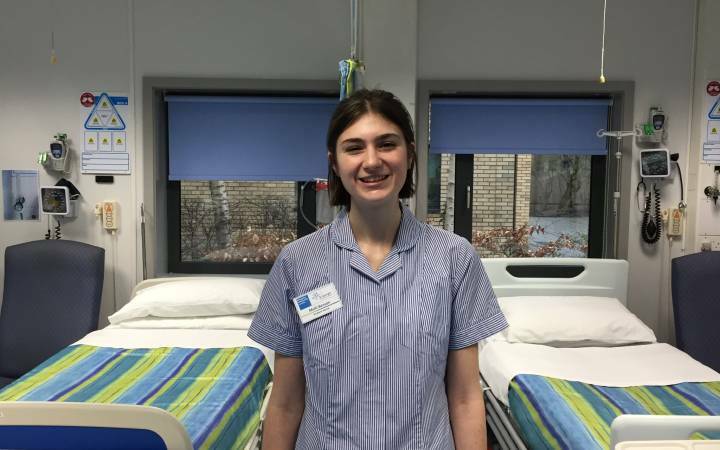 Unless they've had a change of heart about their degree subject, they should be weighing up courses on the same basis as when they made their initial UCAS choices," she advised. "This is why it helps if they've worked through all the possible scenarios before they get their results, so they don't ‘panic buy' and accept a place on a course that isn't right for them." If students were committed to a subject but didn't get the grades needed for their original university choices, they should look at other institutions offering courses in the same field, Dr Christie suggested. "If they don't love the subject enough to study it elsewhere, then maybe it isn't the subject for them," she added. It was also important to think seriously about alternative routes to their first choice of subject. "In some cases, for instance, it may be possible to begin a related subject and then transfer to the course they want," she explained. "For example, students studying pharmaceutical science or pharmacology at Kingston University can transfer to the pharmacy course after one year if their marks are high enough. Some of our best pharmacy students have come through this route." Dr Christie's top tip when calling the Clearing hotline is to show enthusiasm "My academic colleagues and I look for students who can demonstrate a real passion for their chosen subject area and will make the most of everything life on campus has to offer," she said. Course vacancy lists will be published on the UCAS website on results day. Students applying through UCAS will be able to check their application status on the Track page. Kingston University's Clearing hotline will open at 7.30am on 16 August and trained staff will help match callers to the remaining places for courses starting this autumn. Callers who fulfil the minimum grade requirements for available courses will be transferred to academic staff to discuss their options. The hotline will be open from 9am to 5pm, Mondays to Thursdays and 9am to 4.30pm on Fridays until Friday 28 September. The hotline is not open on Saturdays or Sundays and will also be closed on Monday 27 August for the Bank Holiday.